London: Hodder & Stoughton Ltd.
180 x 110 mm (7 x 4 inches) - 256pp. 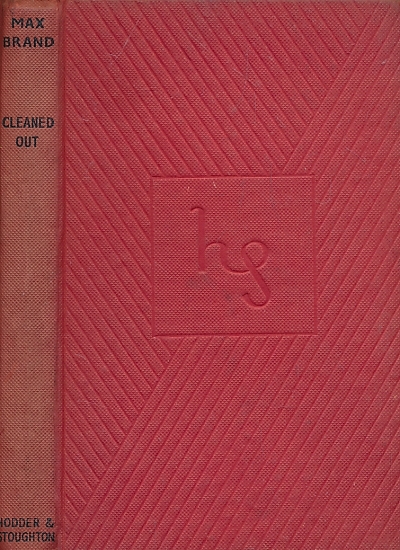 G: in good condition without dust jacket. Cover marked. Pages browning. Hinges weak. Spine faded.